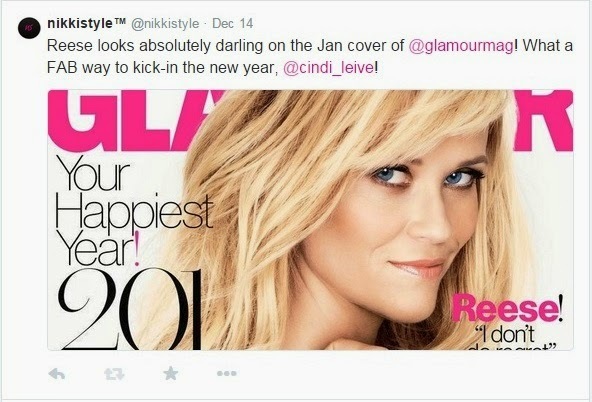 nikkistyle™: My Mini Mention Makes Glamour! My Mini Mention Makes Glamour! Note-To-Yourself! 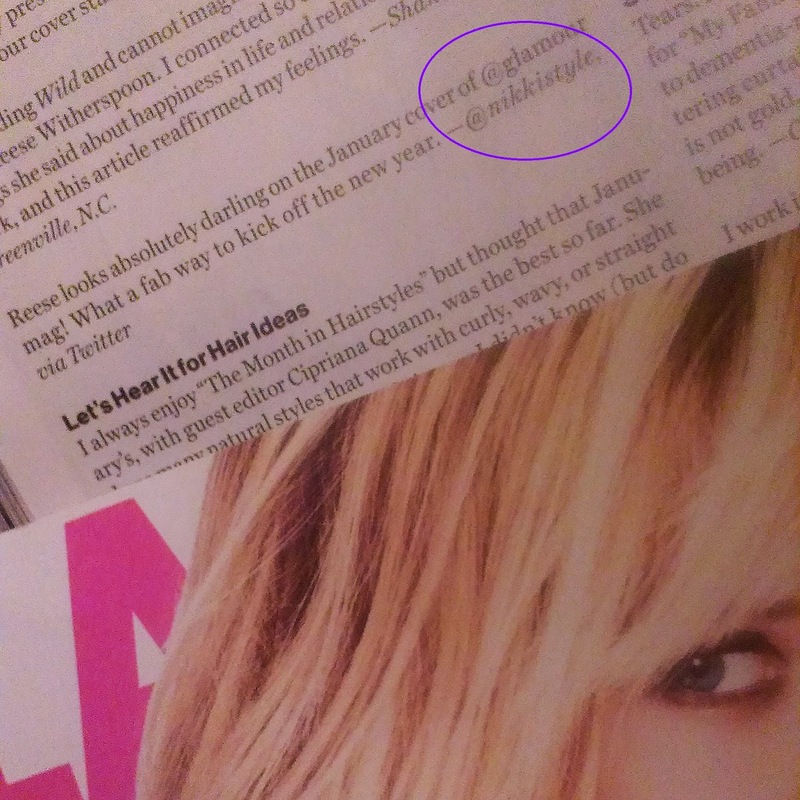 When you pick up your copy of Glamour magazine's March issue (yes, when), be sure to flip to page 64 and check-out my mini mention!!! That's too awesome! Get it girl!